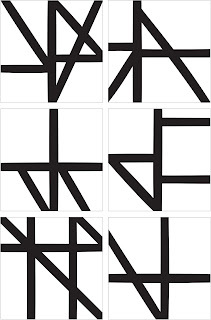 Oct 15, 2015. An entire village of Grade 1 listed buildings in an inaccessible location may seem an unlikely location for a music and arts festival, but for Festival No. 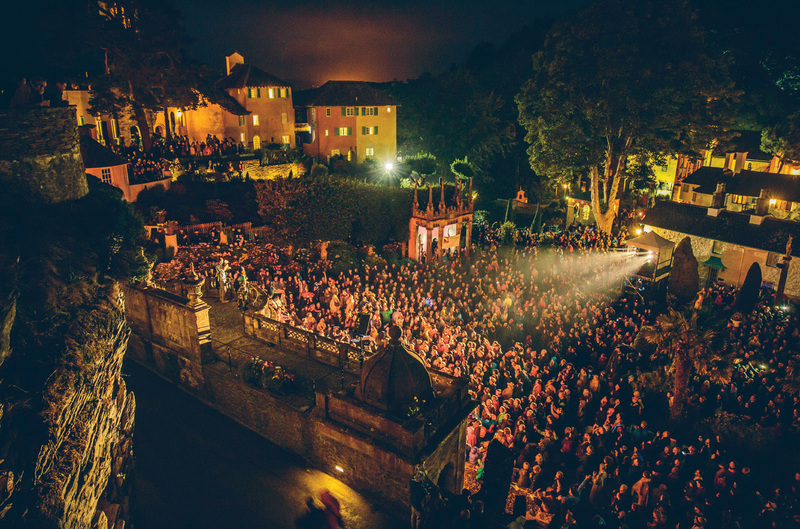 6 (Best New Festival 2012, Best Small Festival 2013 & 2015, Best Line-Up 2014 etc) the style, history and character of Portmeirion in North Wales are key to its appeal. Portmeirion is the brainchild of the architect Sir Clough Williams-Ellis, who scavenged the camp eccentricities of Britain’s crumbling stately homes to build this folly in the style of an Italianate village between 1925 and 1975. “He’d been to Portofino in northern Italy and thought, this is what North Wales needs!” exclaimed Jon Drape, underlining the continuing oddity of the place. 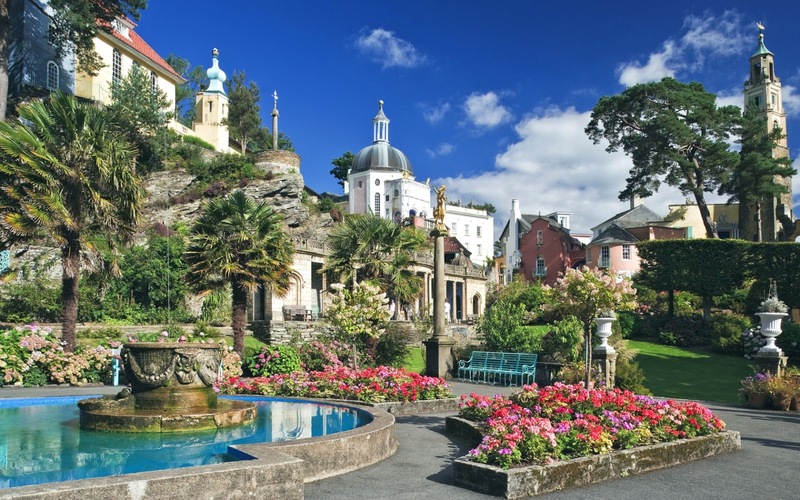 Portmeirion has always attracted culture and art – Noël Coward escaped the blitz to write Blithe Spirit here; George Harrison used it as a film location and the setting for his 50th birthday party – but it will forever live in popular culture as The Village in Patrick McGoohan’s 1960s TV series The Prisoner – the festival’s name a direct reference to McGoohan’s character: Number Six. Design is an important aspect of the festival experience, particularly for a small festival whose growth potential is severely constrained by geography. 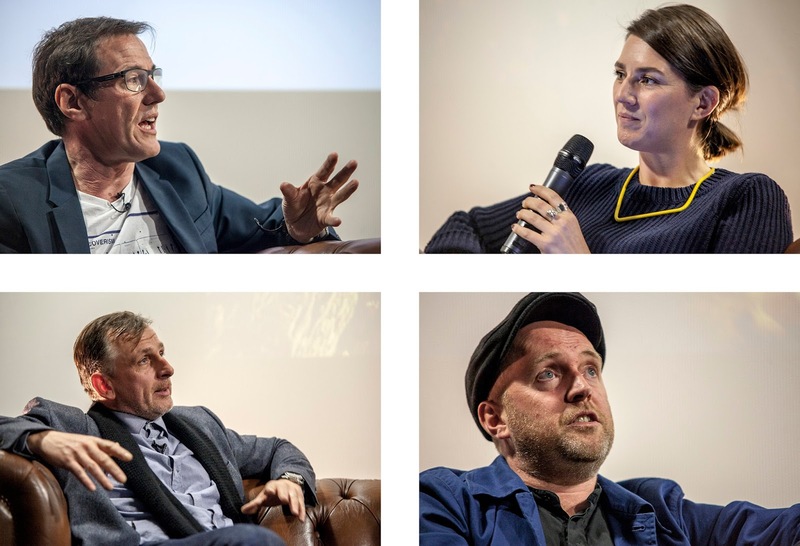 Festival director Jon Drape – also known for Manchester’s Parklife and numerous other high profile events – came to Design Manchester’s Music How event with No. 6’s head of arts and culture, the Guardian writer Luke Bainbridge, to submit to questioning by Katie Popperwell on the general theme of design and music. 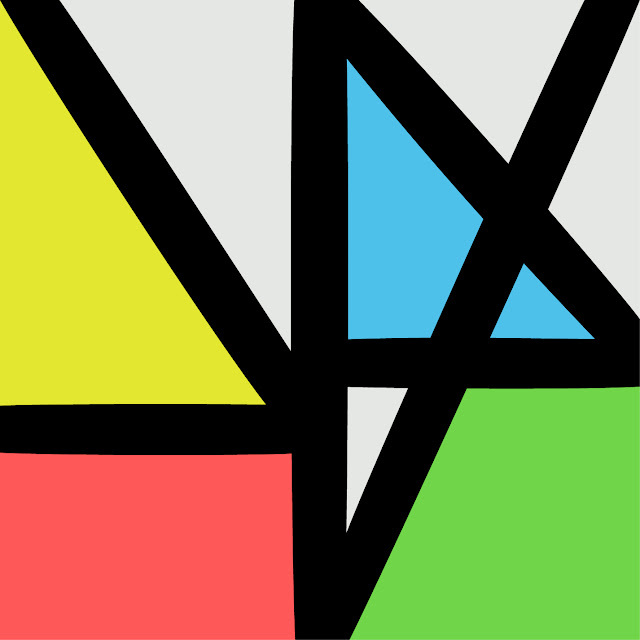 Not that the headline acts are insignificant – and among the most popular were New Order, whose Stephen Morris was Popperwell’s examinee for Part 2 of Music How. Clockwise from top left: Stephen Morris, Katie Popperwell, Luke Bainbridge, Jon Drape. Photo © Sebastian Mathes. To Morris, the physical packaging is an important part of experiencing music and the resurgent appeal of vinyl is welcome. 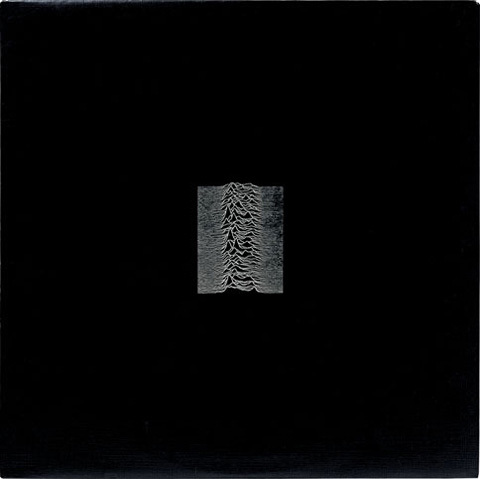 “There is an appeal about a 12” record sleeve that something small on a computer, or even a CD, hasn’t got.” A CD is there to be abused, and streamed music means you listen only to what you like straight away without the album experience of learning to love things that do not instantly appeal. The 12” record is something precious you look after and its look and feel define you and your relationship with the music. So what, enquired Popperwell, was it like working with Saville on the beautiful sleeve and packaging for the new album, Music Complete? The book included in the package features numerous black and white variations on the theme. Is it, asked Popperwell jokingly, a colouring book?